The badge is nice. It was easy to order and arrived quickly. Stuck on Minis is alway great. Love your products and service! Thank you! 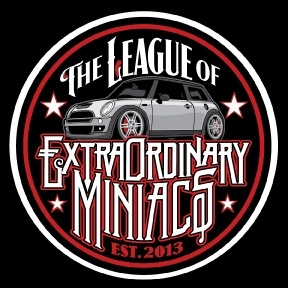 It was such a pleasure ordering vinyl stickers from Stuck On Minis. My order was shipped the same day I placed it and I received it promptly. The stickers are well made and I will not hesitate to tell everyone I know about the great service and good product.